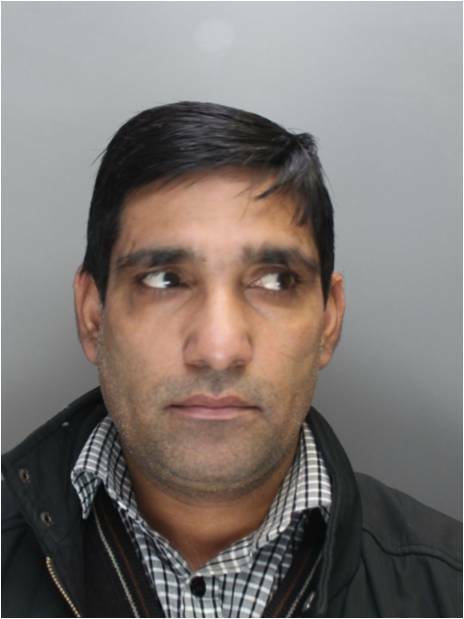 On Friday 2 June 2017, a man was sentenced to 30 months in prison at Inner London Crown Court, after pleading guilty to selling goods with unauthorised trademarks. 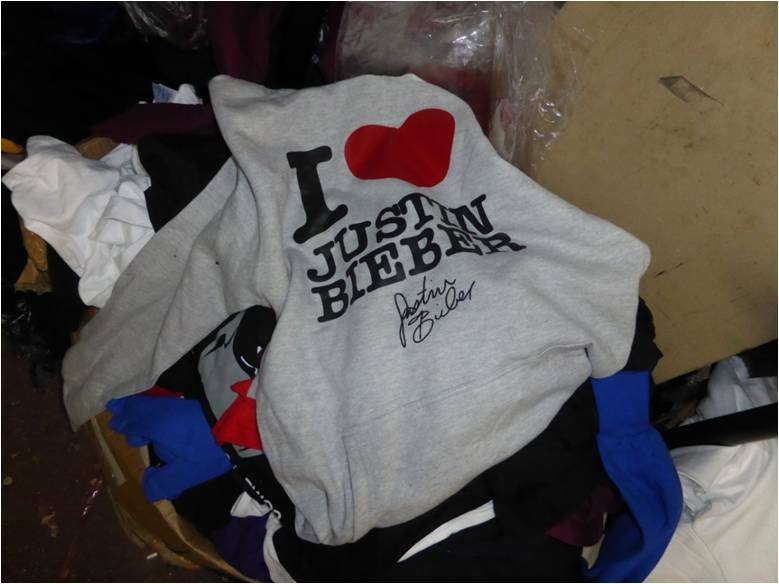 Between March 2012 and February 2015, Meraj Gul, aged 34 of Godfrey Road in London, produced, sold and distributed fake merchandise bearing the branding and logos of music artists and designer brands such as Justin Bieber and One Direction, via eBay, totalling over £150,000. In July 2014, the City of London Police Intellectual Property Crime Unit (PIPCU) received a crime report from Surelock International Limited (Surelock); a private investigation company who conduct investigations on behalf of the music industry. After carrying out test purchases on Gul’s eBay accounts, in which they bought hoodies, sweaters, t-shirts and vest tops, Surelock identified all of the items they received as counterfeit. Warrants were carried out by PIPCU officers at two addresses in east London in February 2015, in which many items were seized, including; CCTV equipment, branded and non-branded clothing, stencil templates containing the designs of brands and machinery used to transfer logos and designs to unbranded clothing. 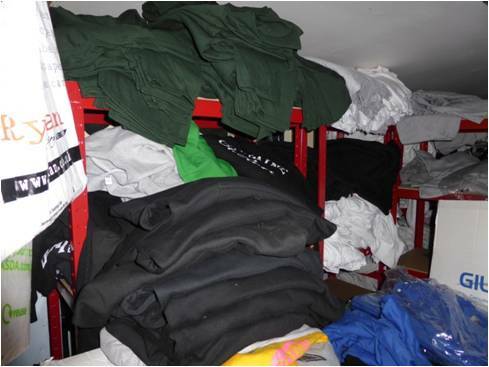 Following examination of the branded clothing, brand holder representatives determined all of the items produced in evidence to be counterfeit. “This sentencing proves that producing, selling and distributing fake goods online will not go unpunished. Not only does this act deprive the creative industry of revenue, it also puts the livelihoods of those working in it at risk. “Through the hard work of our officers, and working with industry partners such as Surelock, we have effectively brought the man responsible to justice.